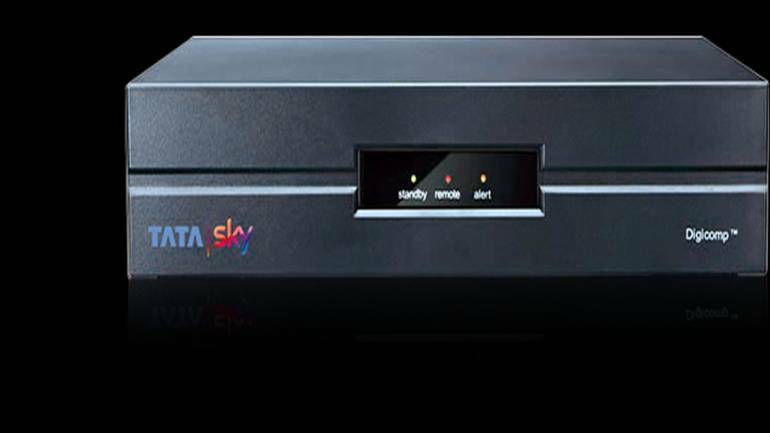 Direct-to-Home (DTH) giant Tata Sky has begun rolling out its broadband internet service across 12 cities in India. Tata Sky broadband is currently being rolled out in Bengaluru, Bhopal, Chennai, Delhi, Ghaziabad, Gurugram, Hyderabad, Mira-Bhayandar, Mumbai, Noida, Pune and Thane. The broadband service is currently offering five unlimited data plans — one month, three months, five months, nine months and 12 months. All plans come with a free WiFi router and Rs 1,200 installation charges. Monthly: The unlimited plans are 5Mbps (Rs 999), 10Mbps (Rs 1,150), 30Mbps (Rs 1,500), 50Mbps (Rs 1,800) and 100Mbps (Rs 2,500). Tata Sky also provides a 60GB plan costing Rs 999 and a 125GB priced at Rs 1,250. Three-month plans: Here, the unlimited data plan provide the same speeds mentioned above for Rs 2,997, Rs 3,450, Rs 4,500, Rs 5,400 and Rs 7,500 respectively. There is also a 60GB per month plan priced at Rs 2,997, while a 125GB per month plan costs Rs 3,750. Five-month plans: The unlimited data plan offers the same speeds that cost Rs 4,995, Rs 5,750, Rs 7,500, Rs 9,000 and Rs 12,500 respectively. The 60GB plan is priced at Rs 4,995 while the 125GB plan is priced at Rs 6,250. Nine-month plans: The package has unlimited data plans with 5Mbps, 10Mbps, 30Mbps, 50Mbps and 100Mbps speeds at Rs 8,991, Rs 10,350, Rs 13,500, Rs 16,200 and Rs 22,500 respectively. The 60GB data monthly plan for 9 months costs Rs 8,991 while the 125GB data monthly plan is priced at Rs 11,250. 12-month plans: The prices are Rs 11,988, Rs 13,800, Rs 18,000, Rs 21,600, and Rs 30,000 respectively for the unlimited data plans mentioned above. The cost of 60GB plan is Rs 11,988 and the 125GB will cost Rs 15,000. After the data allowance is exhausted, subscribers will continue to use data speed of 1 mbps.